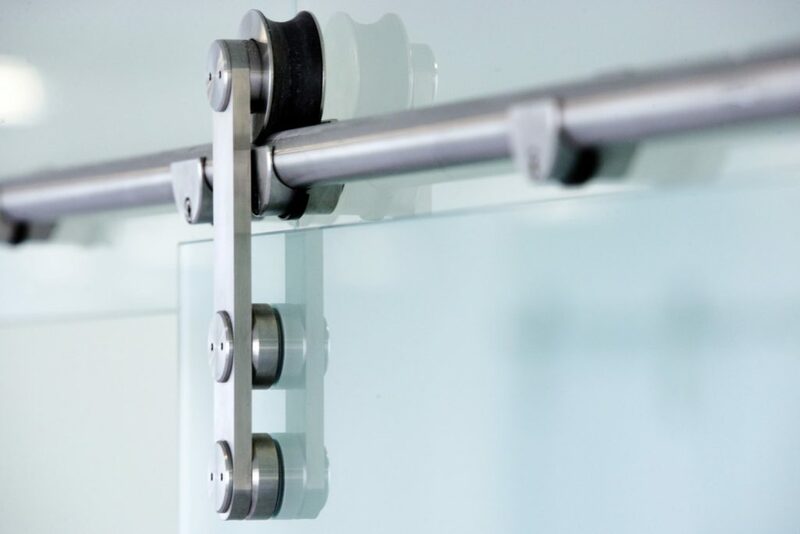 Welcome to Office Blinds & Glazing. 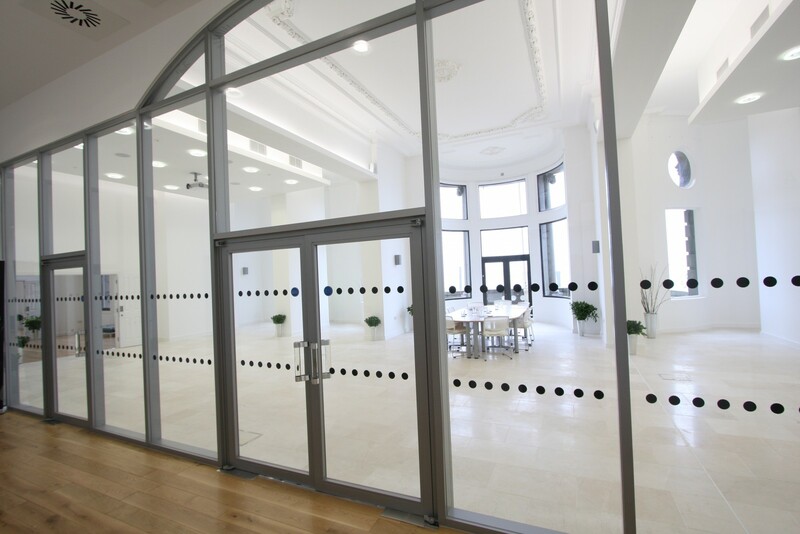 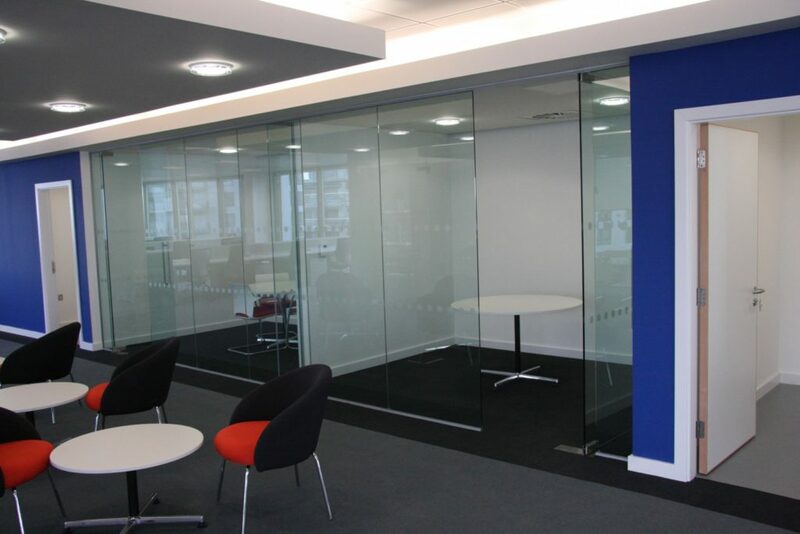 We are specialists in the nationwide supply and installation of frameless glass office partitions, glass fire screens and commercial office blinds. 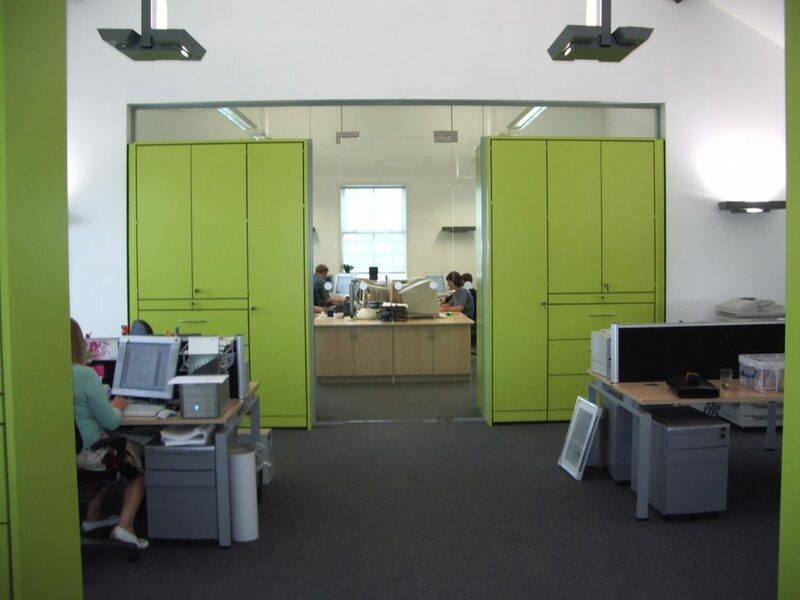 Our friendly, personal service, extensive knowledge and experience gained over many years has made us a source of expertise and advice for many design houses and architects. 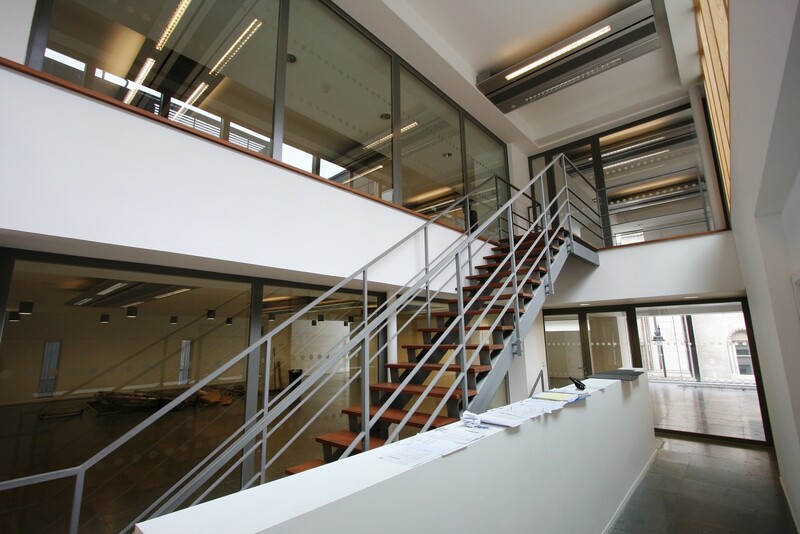 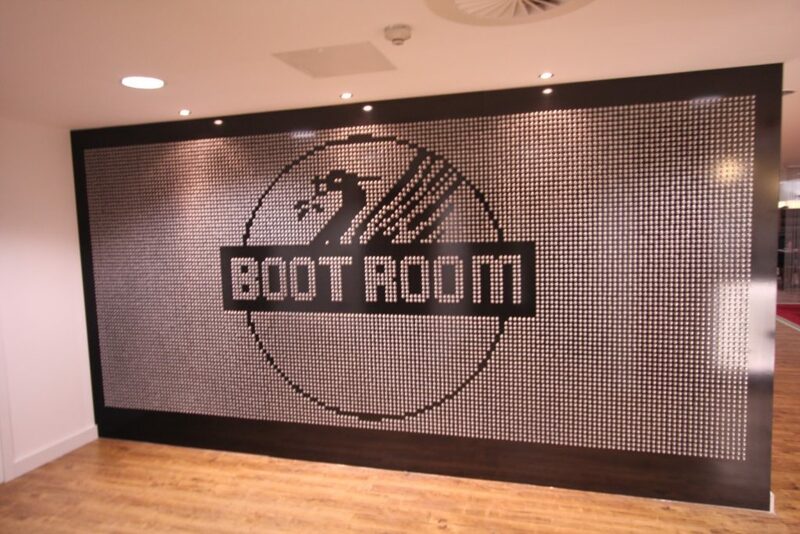 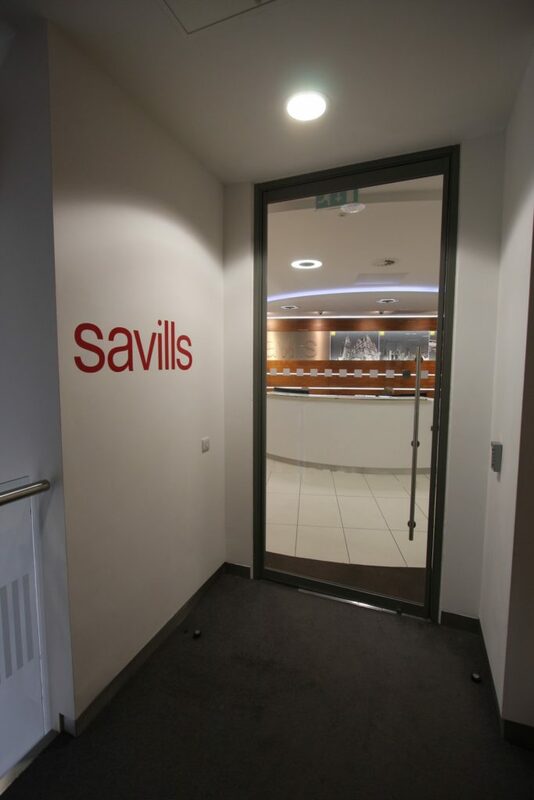 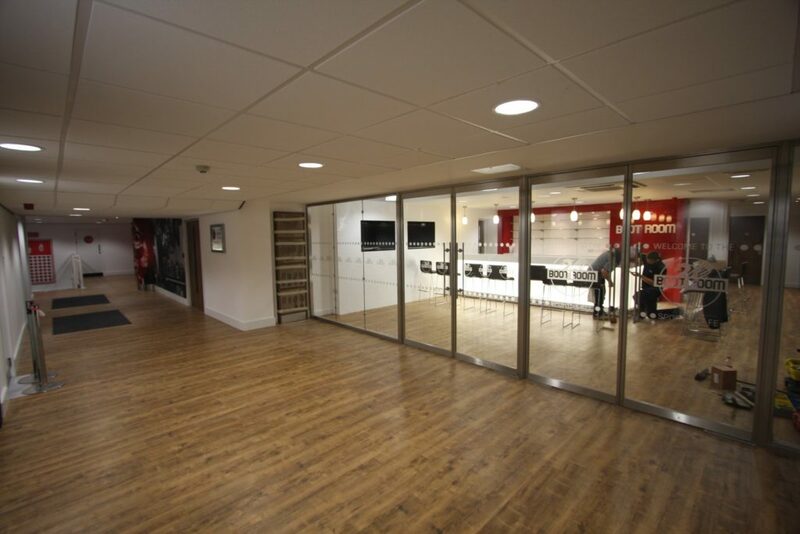 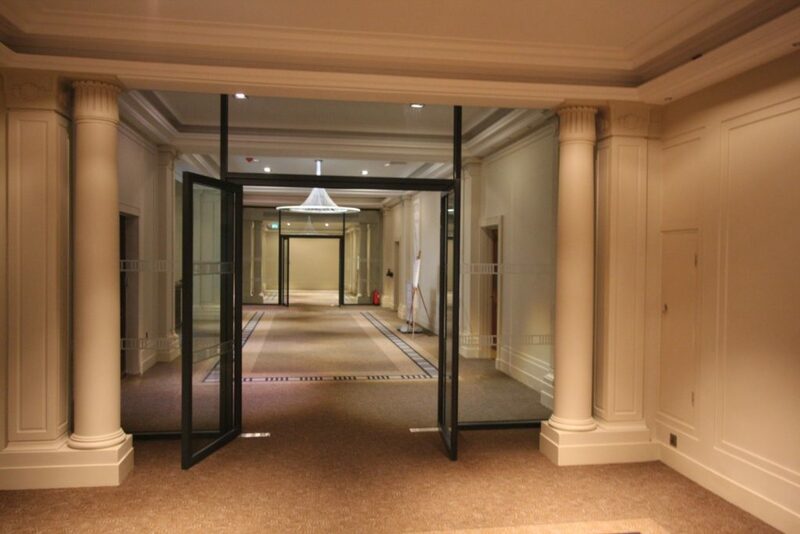 We are the preferred contractor and trusted partner to many of the UK’s leading interior fit out companies. 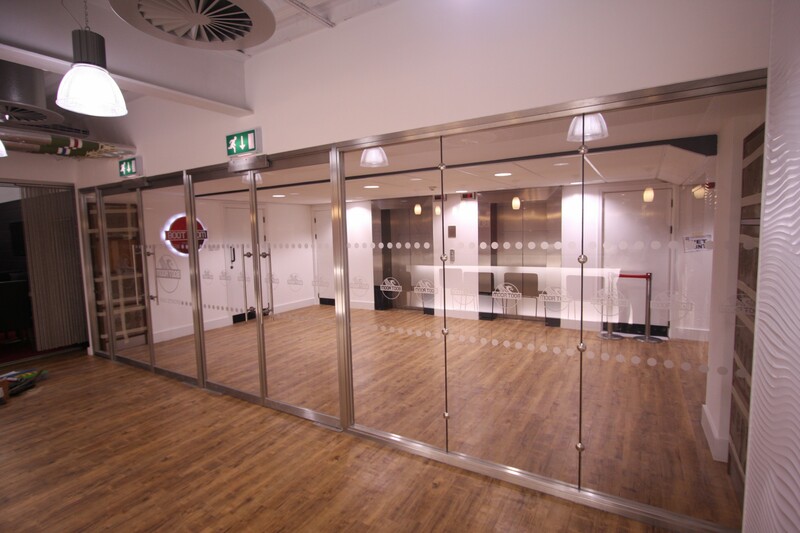 Our seamless glass walls and glass doors allow natural light to flood through offices, transforming workspaces into exciting and inspiring environments. 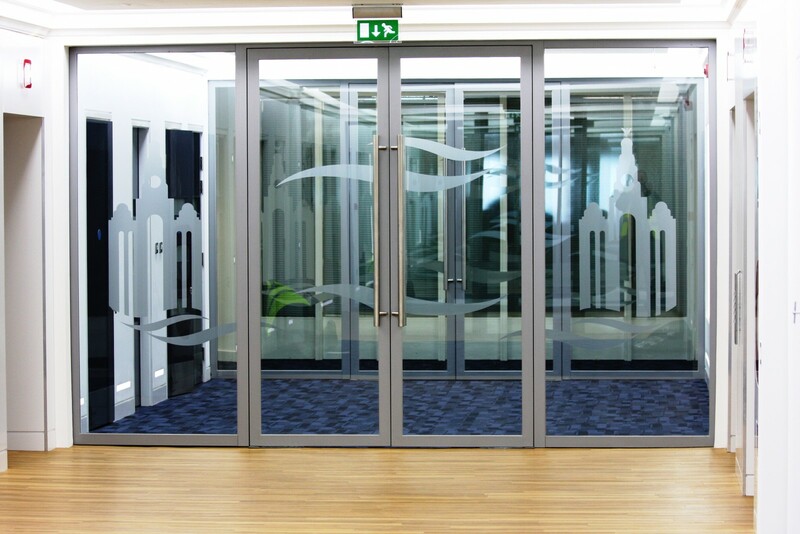 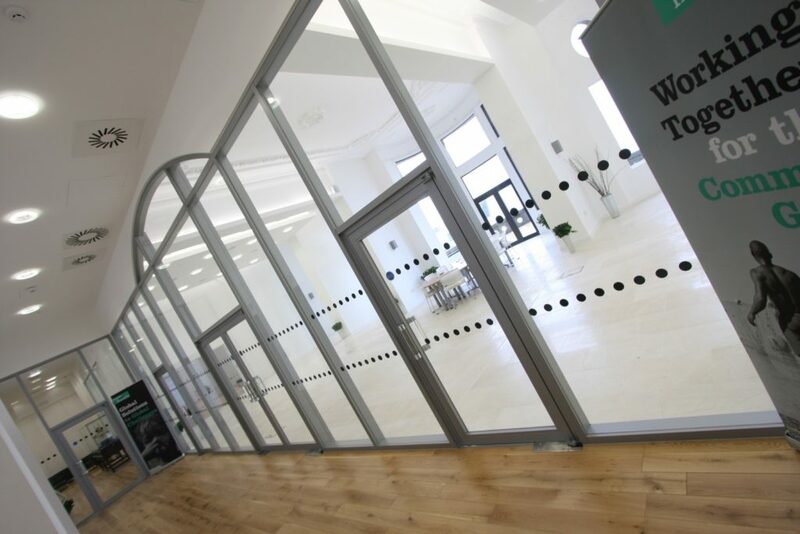 For safety critical areas, our bespoke powder coated steel framed or stainless steel framed glass office fire screens are manufactured to exacting standards and fully certified for each clients individual specifications and requirements. 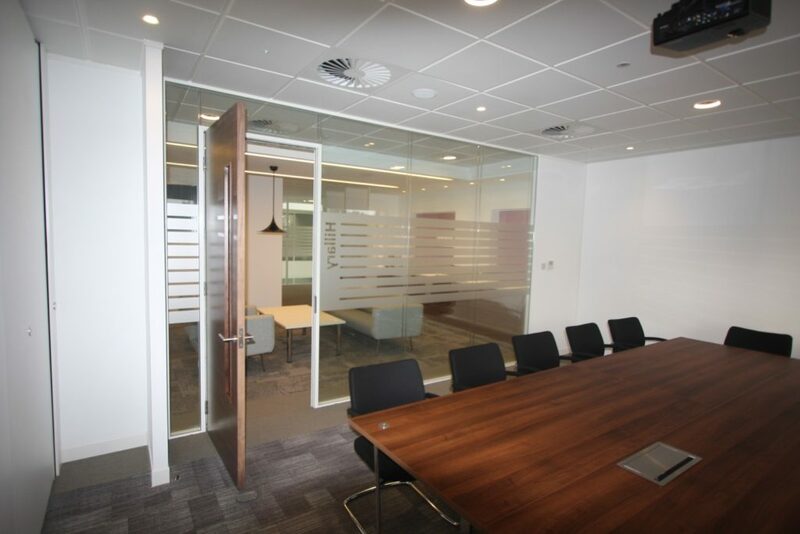 For those requiring a technologically advanced element for their office interior, we are proud to be the nominated and authorised installer of smart film glass privacy panels. 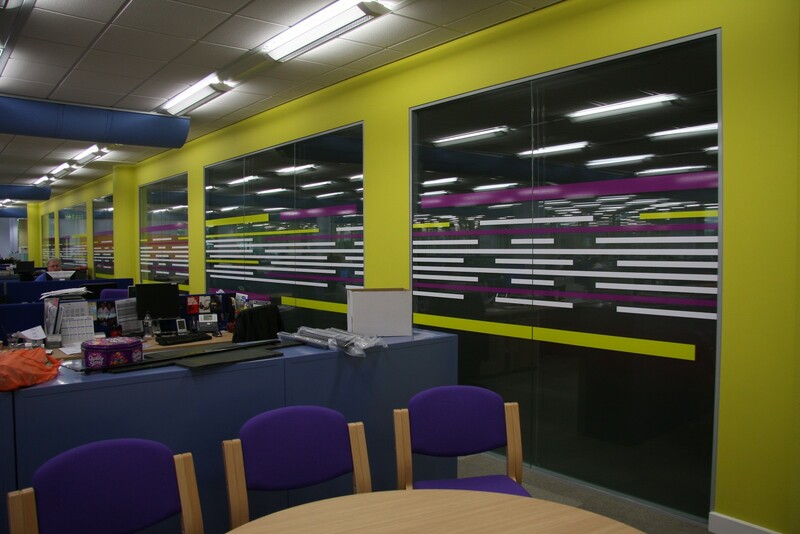 We also offer a comprehensive range of commercial quality office window blinds. 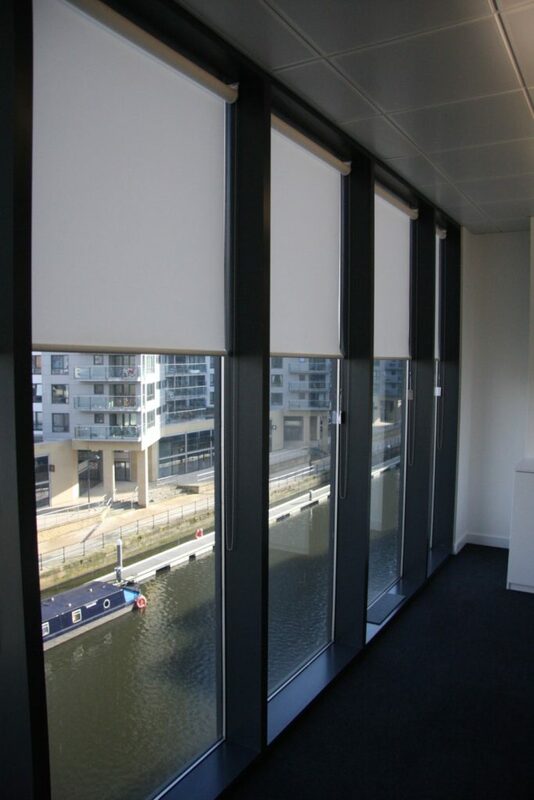 We can supply and install vertical blinds, venetian blinds, roller blinds or blackout blinds from all of the leading window blind manufacturers i.e. 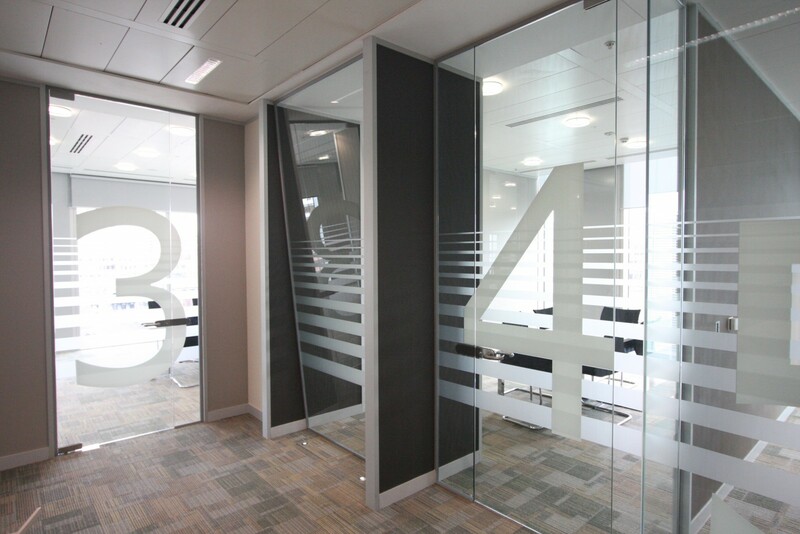 Silent Gliss, Faber, Mermet, Hunter Douglas and Louvolite. 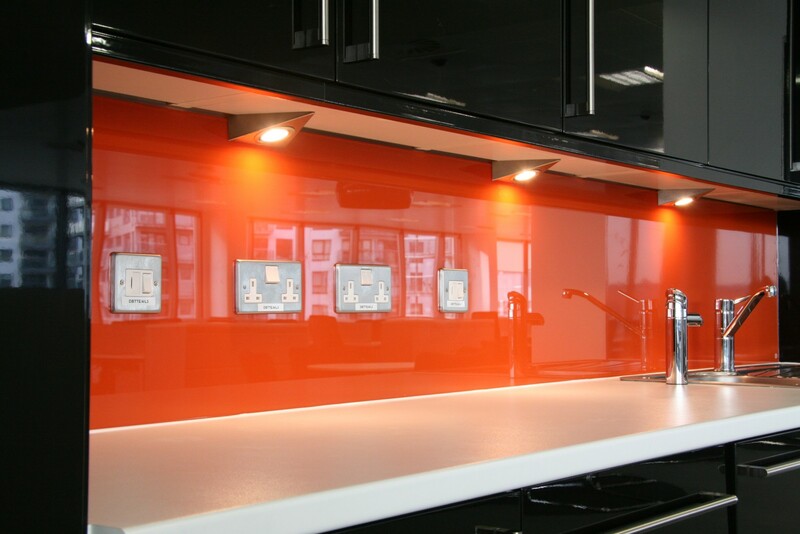 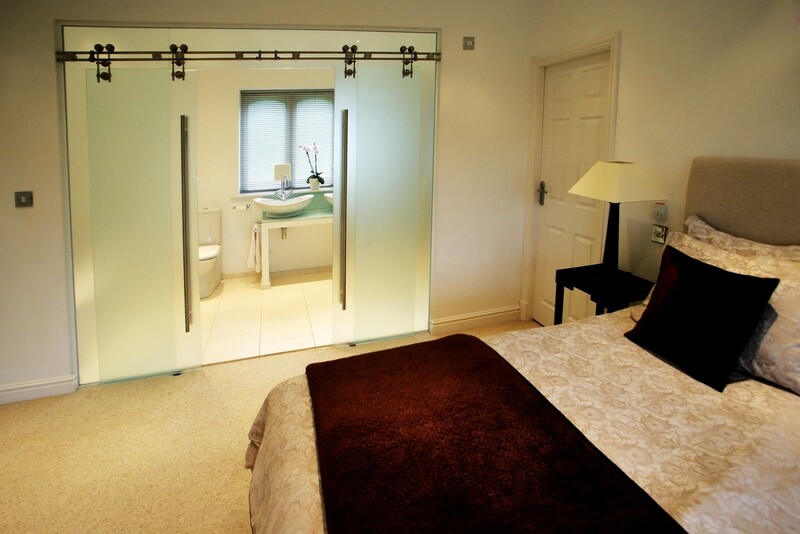 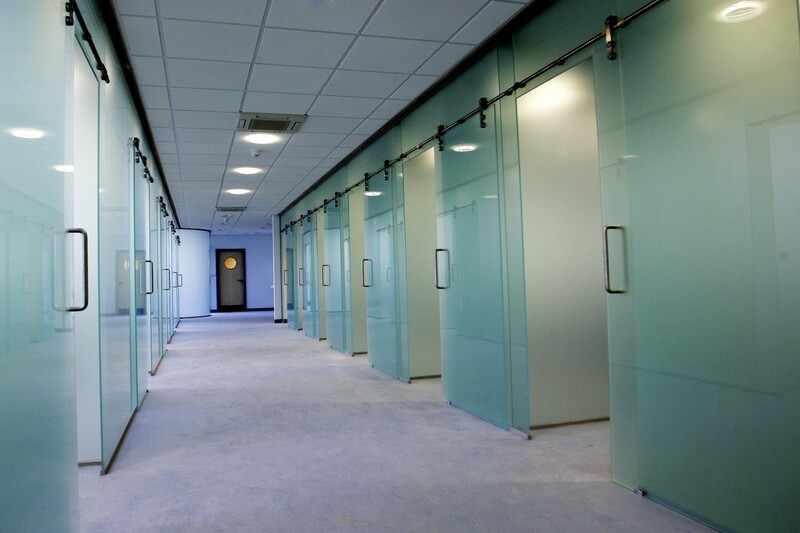 Switchable Glass: What is it and why do you need it in your office?